The Rebel Sweetheart. : Sign-Up | Mohawk Home Giveaway. 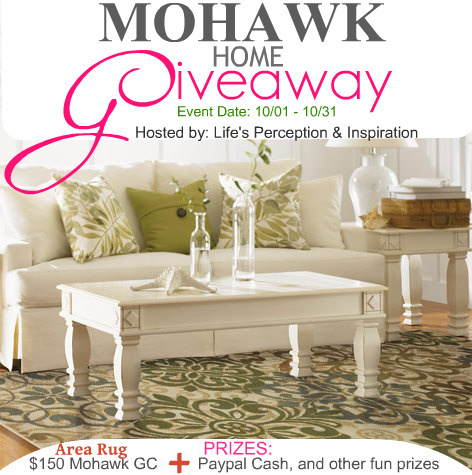 in cooperation with Mohawk Home and other Sponsors.